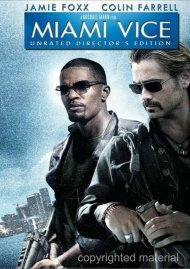 Jamie Foxx and Colin Farrell go deep undercover in the explosive, action-packed Miami Vice Unrated Director's Edition! 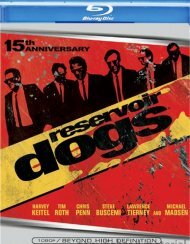 When detectives Ricardo Tubbs (Foxx) and Sonny Crockett (Farrell) are asked to investigate the brutal murders of two federal agents, they find themselves pulled into the lethal world of drug traffickers. 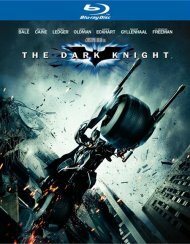 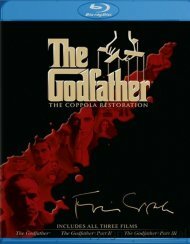 From the acclaimed director of Heat and Collateral comes an exclusive motion picture experience you won't want to miss! 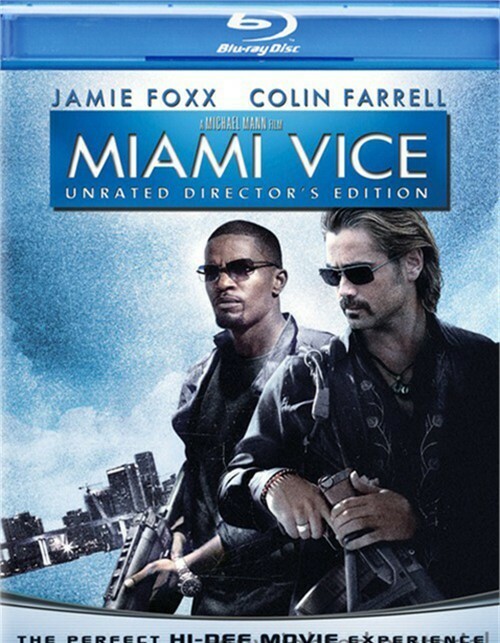 Reviews for "Miami Vice: Unrated"